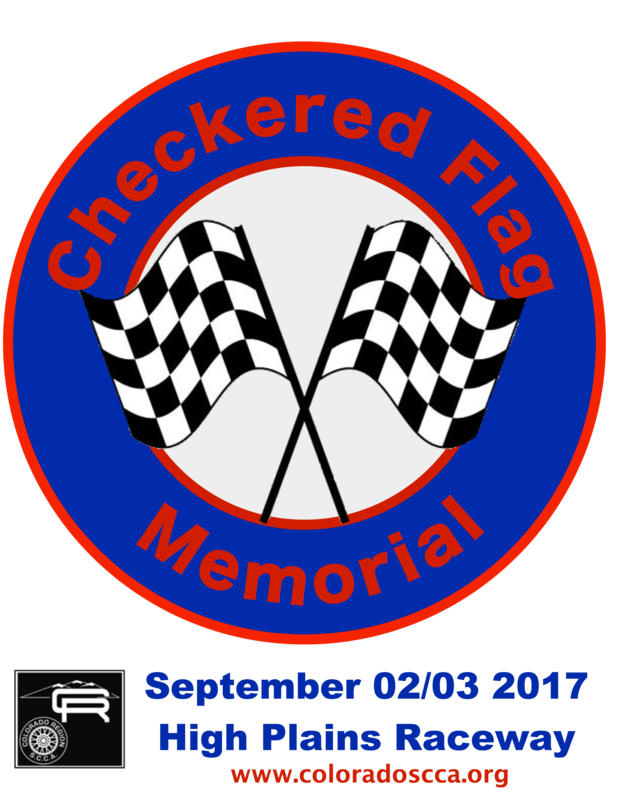 Checkered Flag Memorial - Registration now open! Registration is now open for the Checkered Flag Memorial. Goto coloradoscca.MotorsportReg.com to register. Do it TODAY!